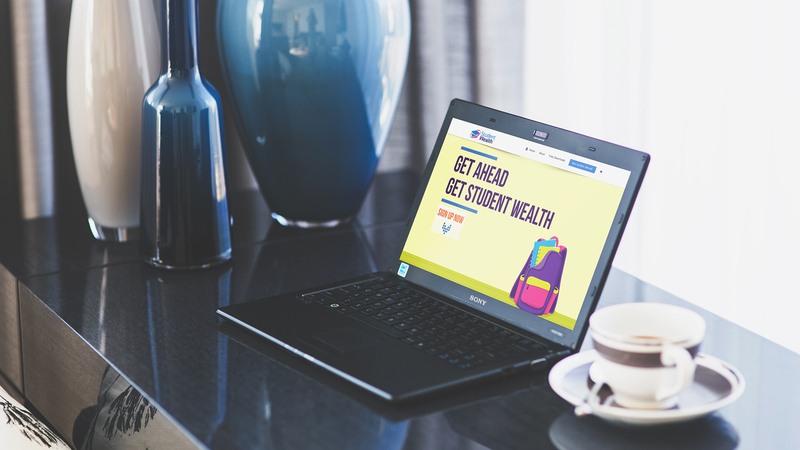 Student Wealth is an educational tool targeted to parents that have learners in high schools who require additional educational assistance outside of their current schooling environment. We’ve been involved with the brand since their launch in 2018 and have produced all of their marketing material and online systems including their website and learner management system. While the brand is relatively young there is a fast growing awareness around the brands offering both online and offline. This is seen in the enrollment numbers more than doubling in their first few months of us launching the brand in March 2018. 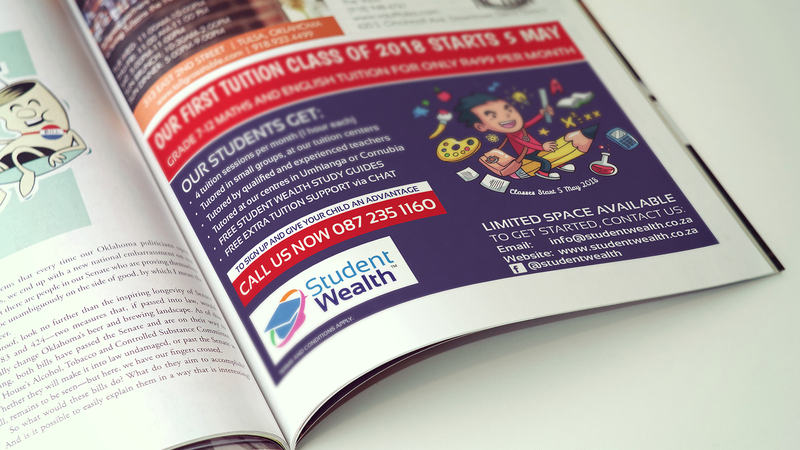 We think we’ve done some awesome work for team at Student Wealth. Check it out below.